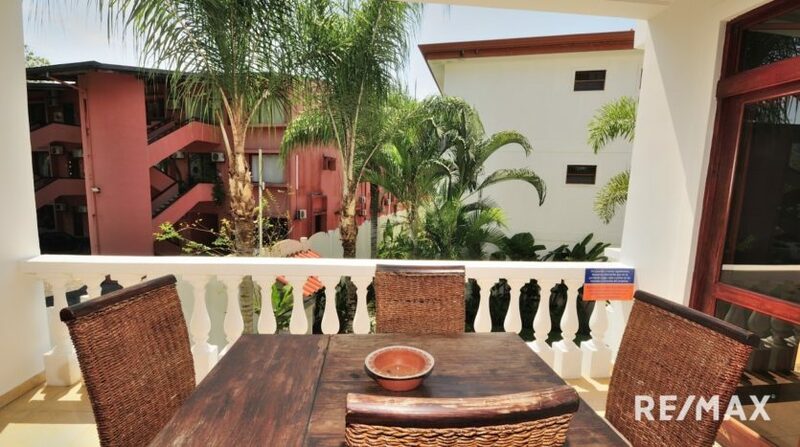 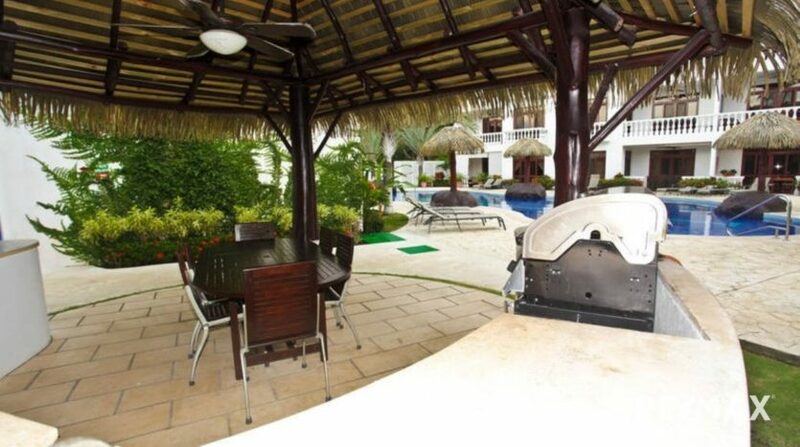 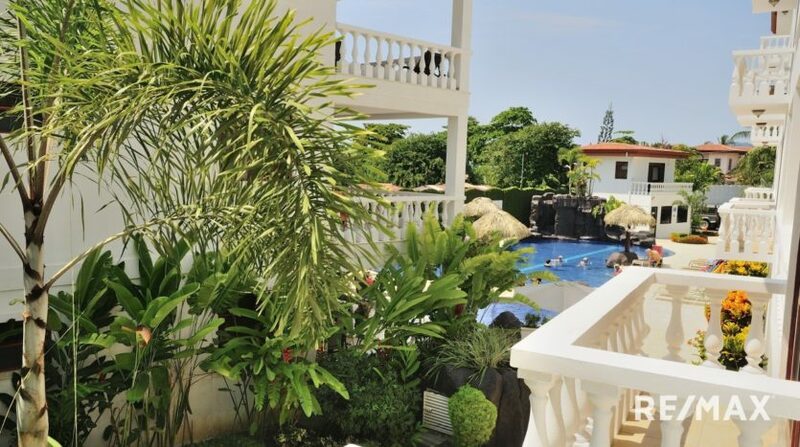 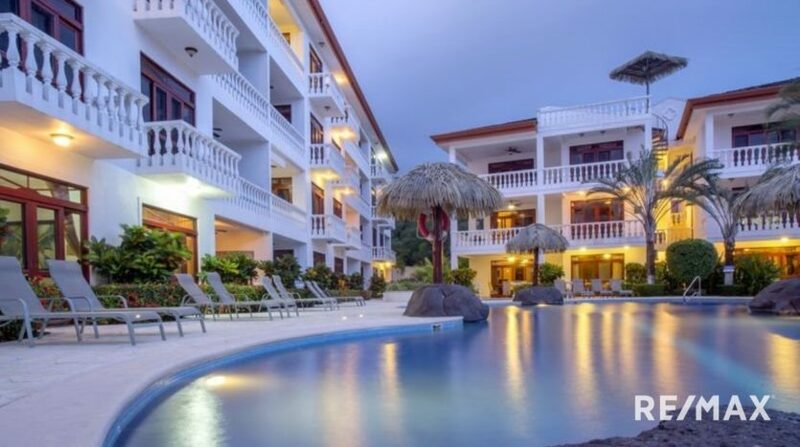 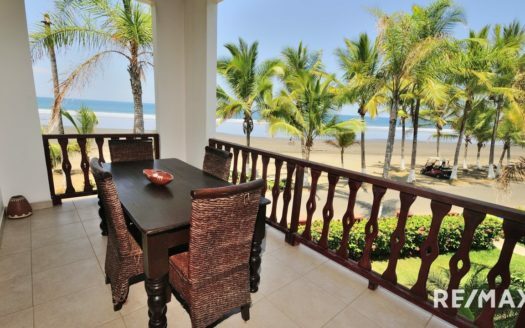 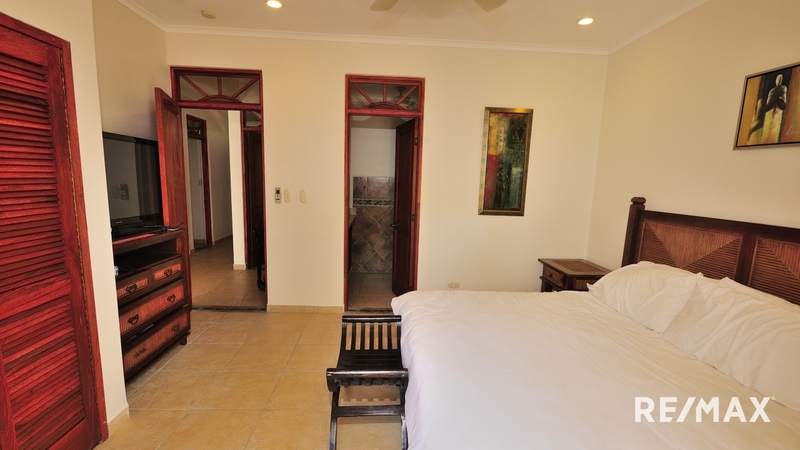 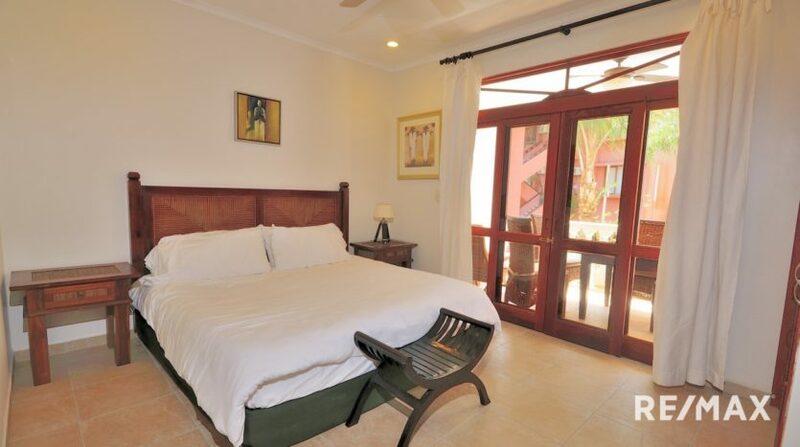 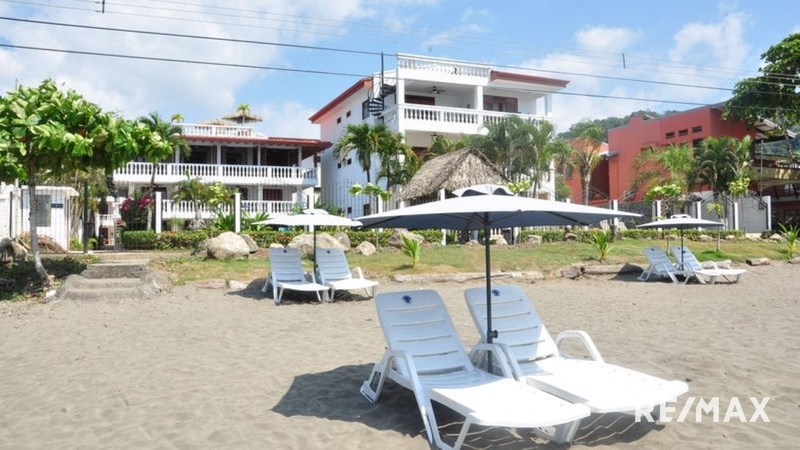 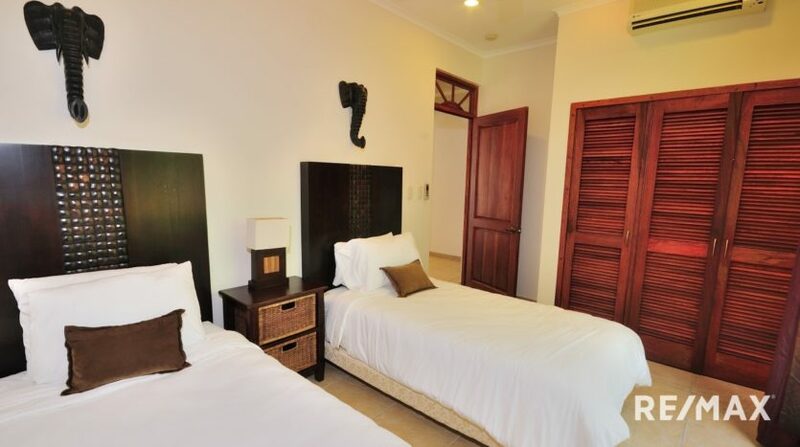 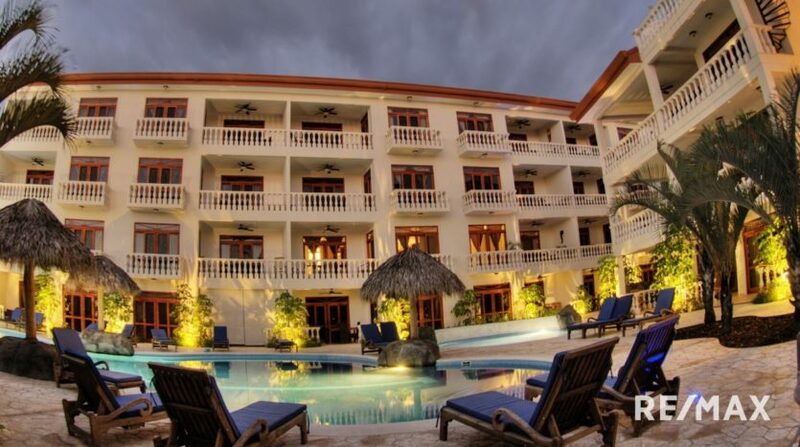 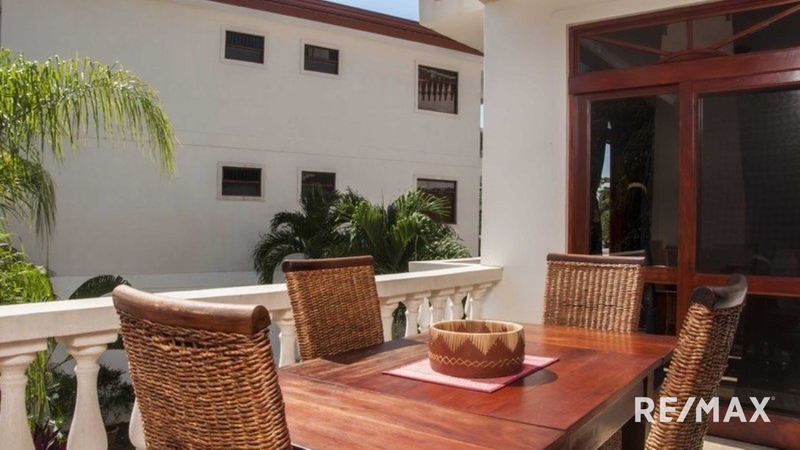 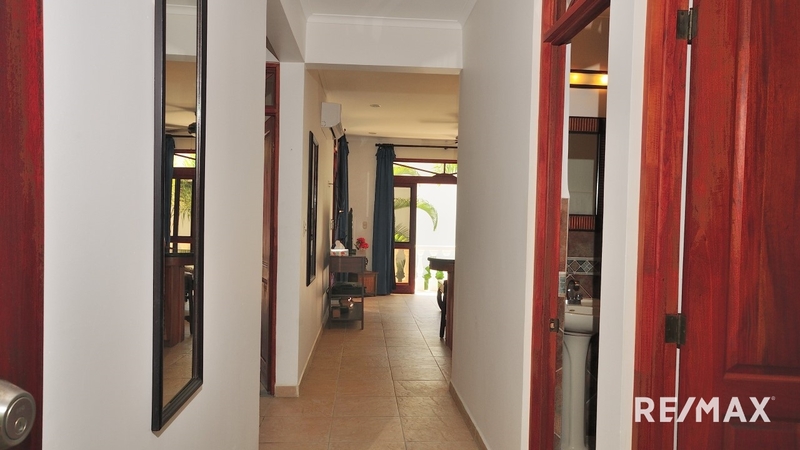 La Paloma Blanca G2 is one of the most affordable 2-bedroom oceanfront condos for sale in Jaco Beach. 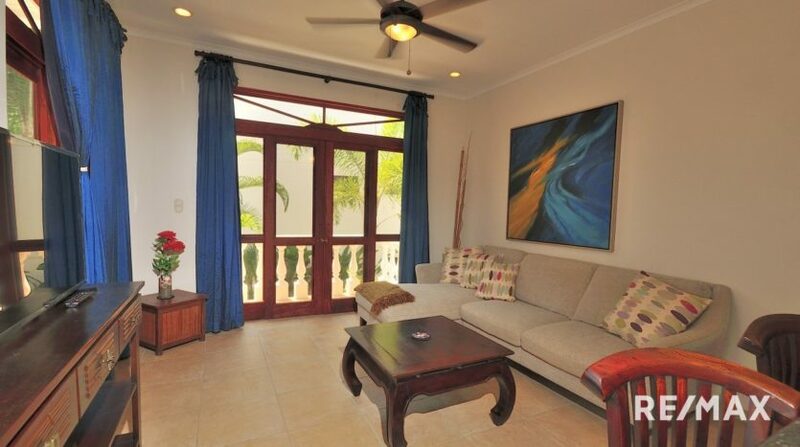 Located on the 2nd floor, this 2 bedroom, 2 bathroom residence spans 1,075 square feet. 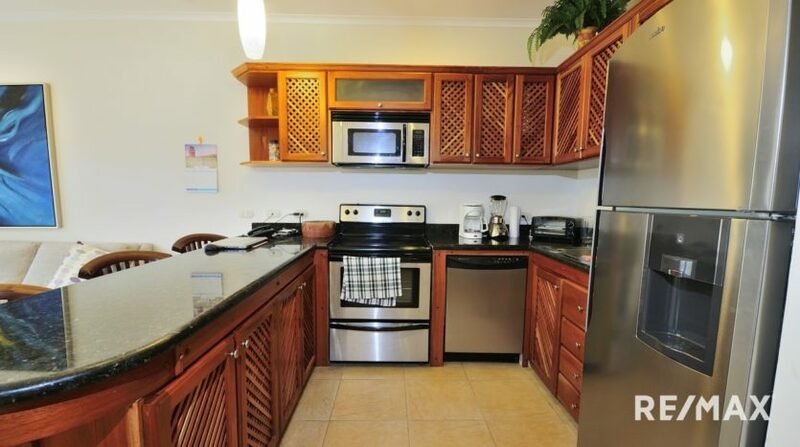 The unit is being offered fully furnished and turn key ready. The kitchen features granite counter tops, local hardwood cabinetry and stainless steel appliances. 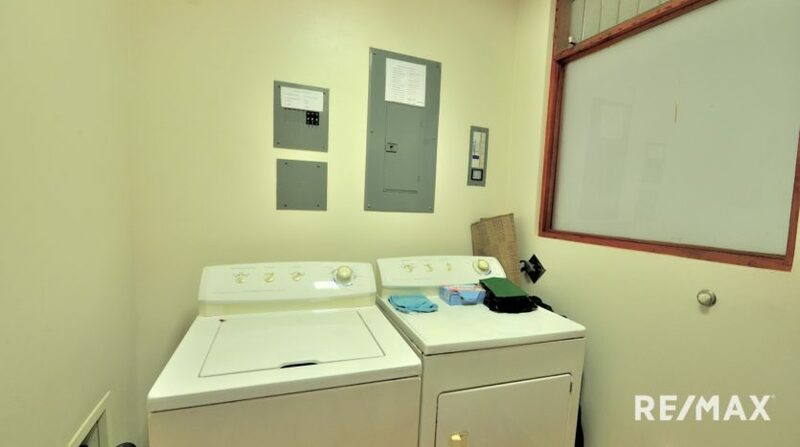 There is also a laundry room with washer/dryer. 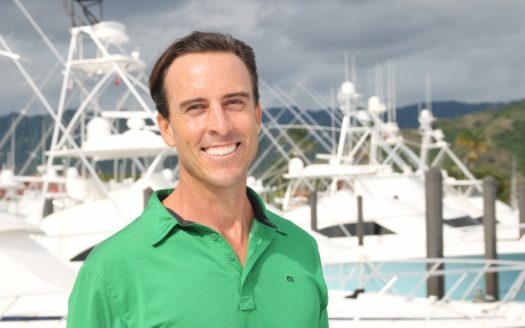 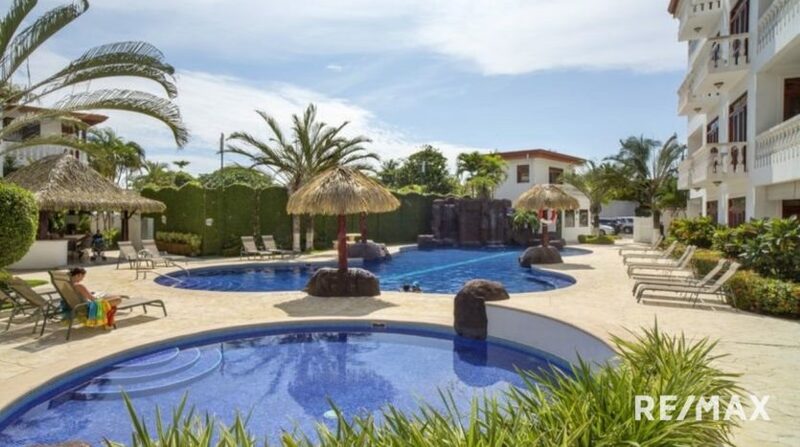 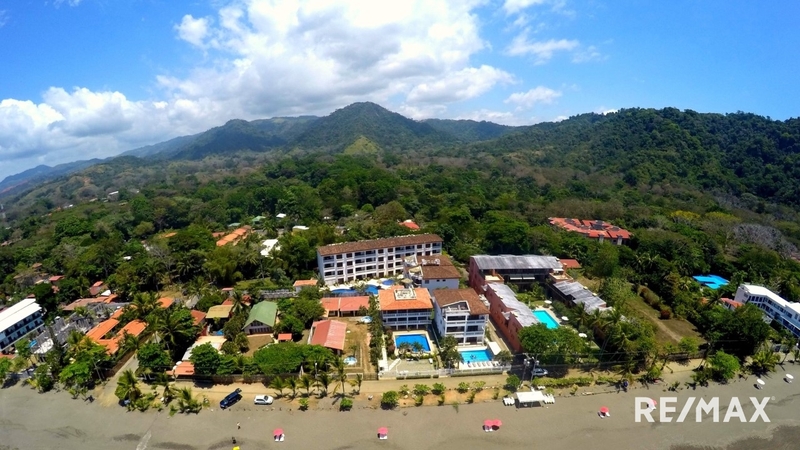 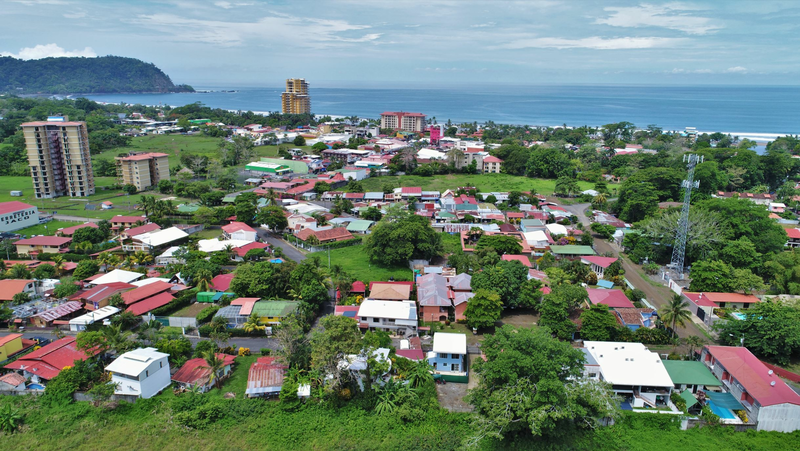 The community is located on the desirable south end of Jaco Beach that is known for gentle surf and the lush mountainside that meets the end of the bay. 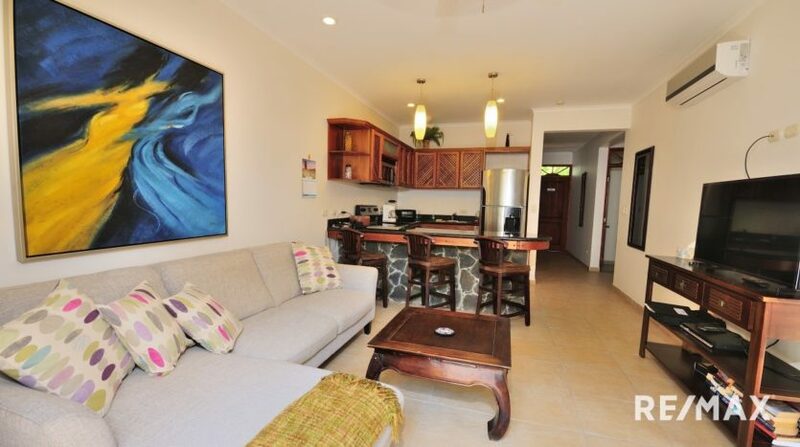 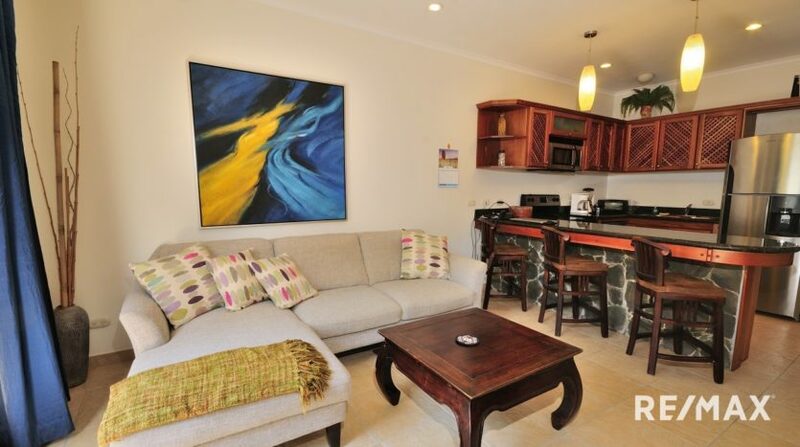 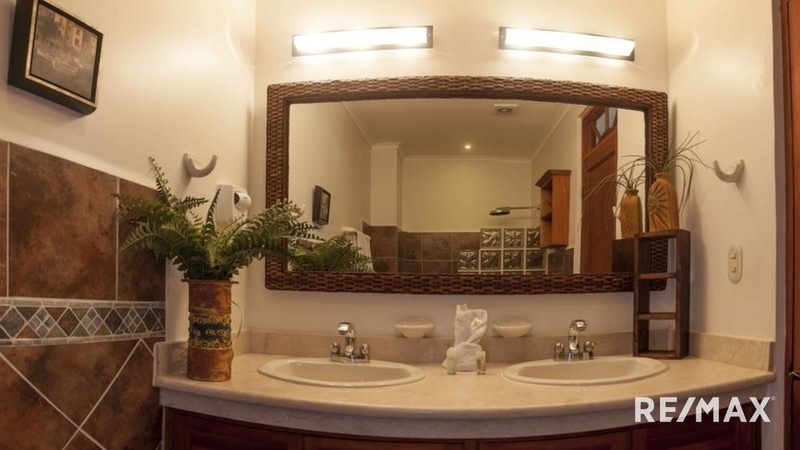 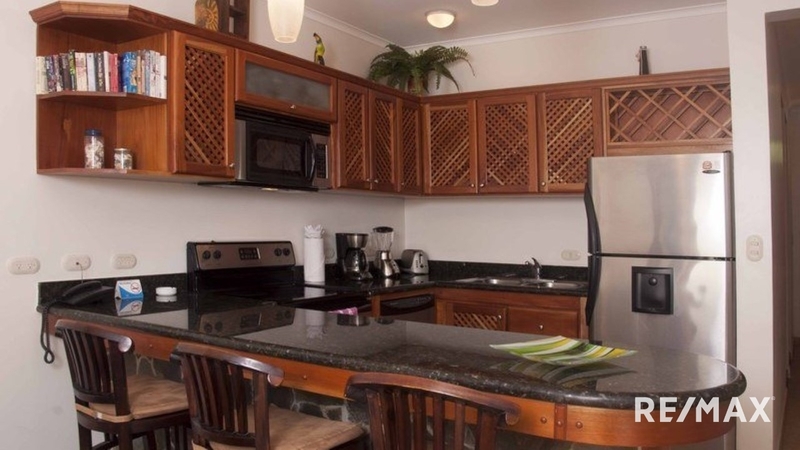 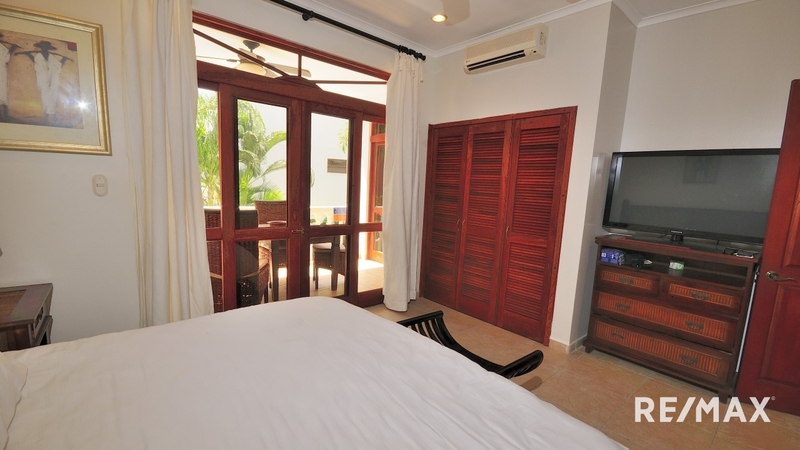 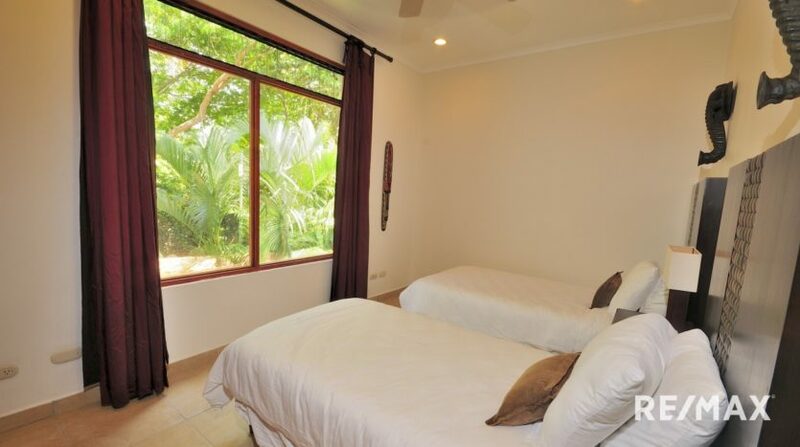 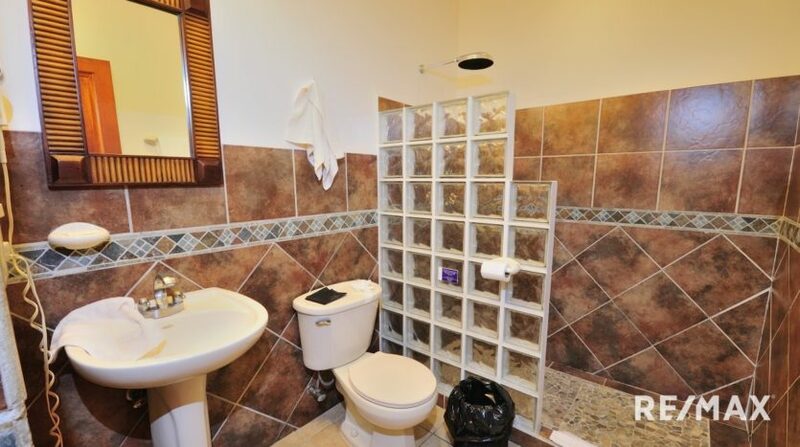 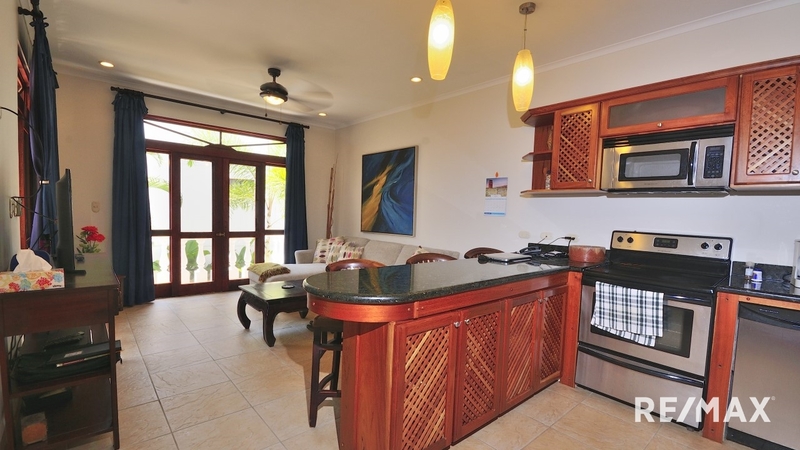 The condo are very popular for rentals and can earn you income while you are not staying here.